Premier's as a corporate philosophy, was already following this stringent cleaning process since 1993, but the state-of-the-art unit, imported from Japan has given Premier's in a much more sophisticated machinery to separate impurities on a much larger scale. Premier's Tea cleaning unit is one-of-it's kind in entire S.E. Asia, having the capacity of cleaning, blending & packaging up to 3,000 kg Tea per shift.This has given premier's a cutting edge in the tea industry, both in domestic and global market ensuring Purity in its TEA. One sip of this will bathe the drooping spirits in delight, beyond the bliss of dreams. 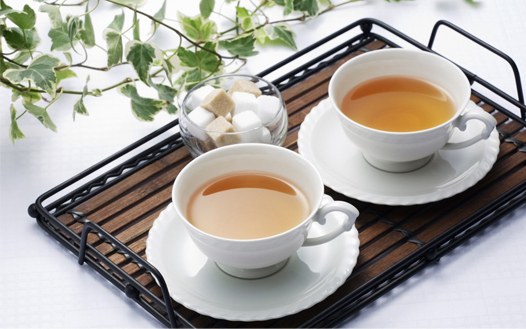 While premier ensure a sophisticated blending and cleaning through its imported Japanese Machine, we doubly ensures that all tea pass through a stringent inspection for impurity or foreign material , after the machine on a spread conveyor to eliminate any missed out or unwanted impurities. We, in Premier's are like umpires keeping a close eye on the quality and purity of tea, so that our Connoisseurs of tea can gate pure aroma, flavor and quality liquor, safe from any impurities and contamination.